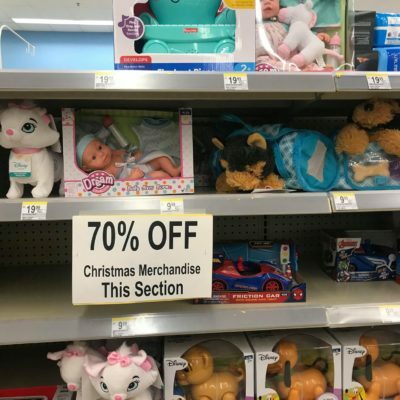 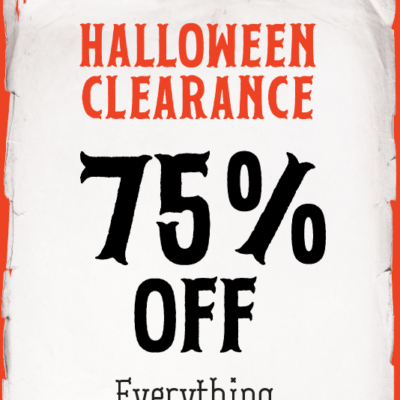 Walgreens: 70% OFF Christmas Items, and Toys! 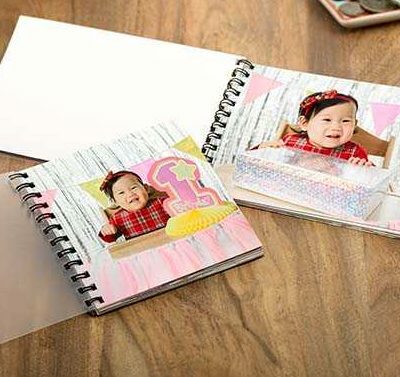 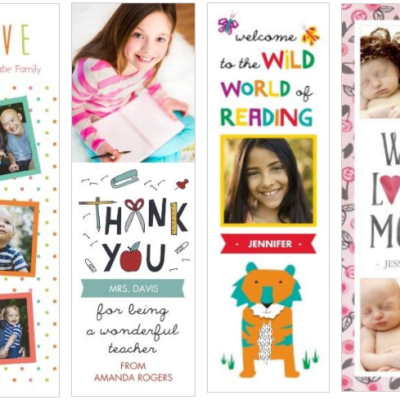 Get Grandpa or Grandma a Cheap “Brag Book” at Walgreens – Just $1.75! 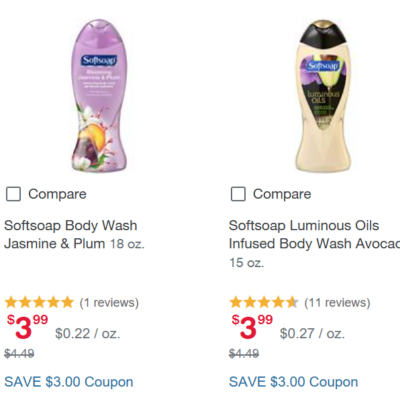 Walgreens.com: SoftSoap Body Wash just $0.99 + Free Ship to Store Option! 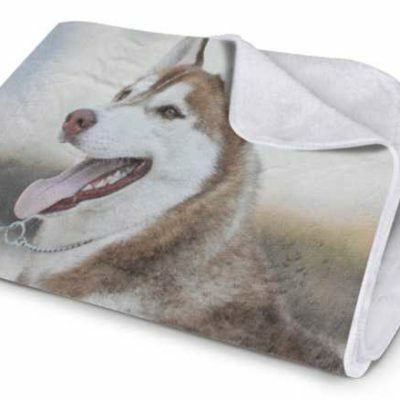 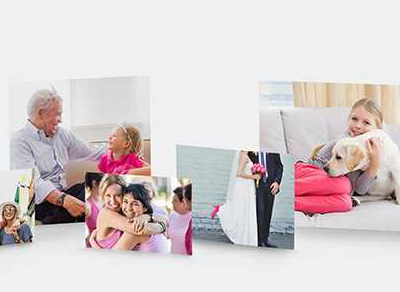 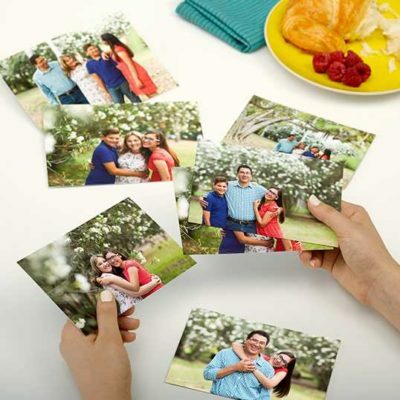 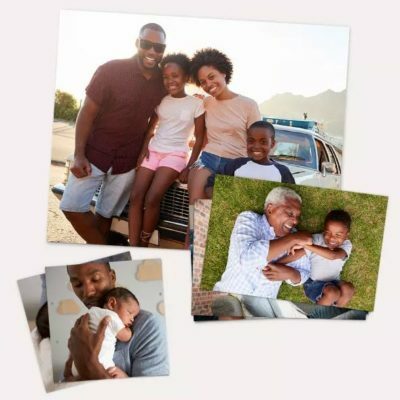 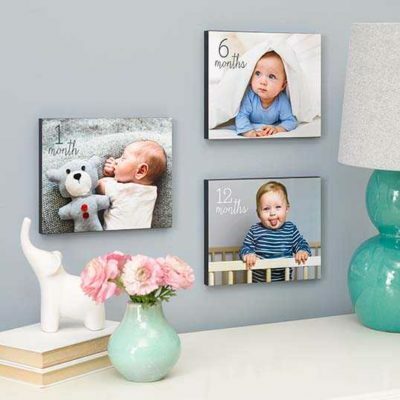 Walgreens: 50″ x 60″ Plush Fleece Photo Blanket Just $15 (Reg. 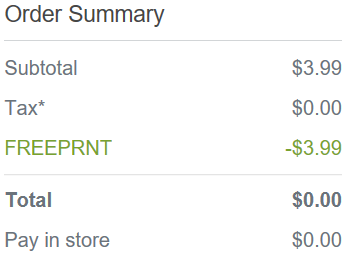 $60)! 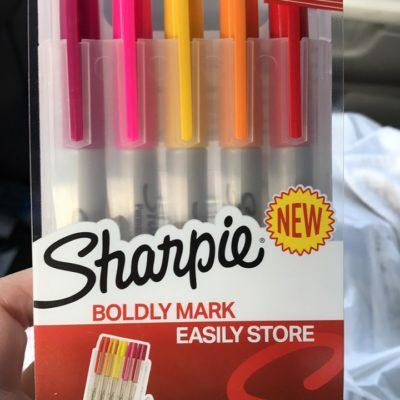 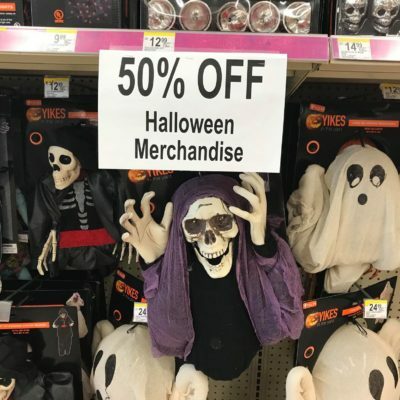 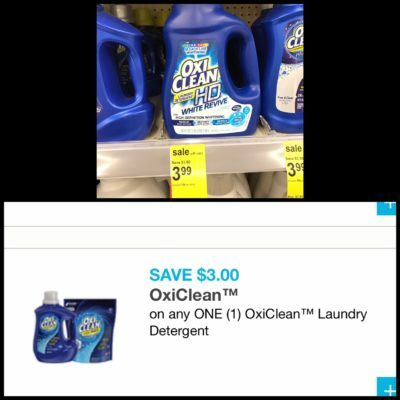 Walgreens *HOT* 90% off School, and Summer items! 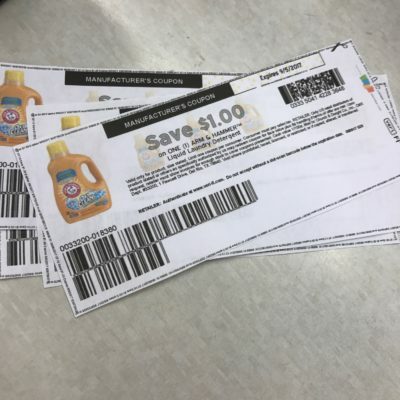 Walgreens: $0.99 Arm & Hammer Laundry Soap! 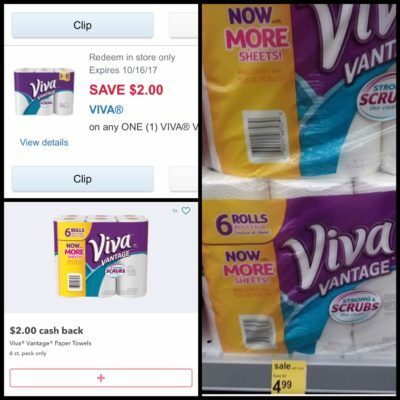 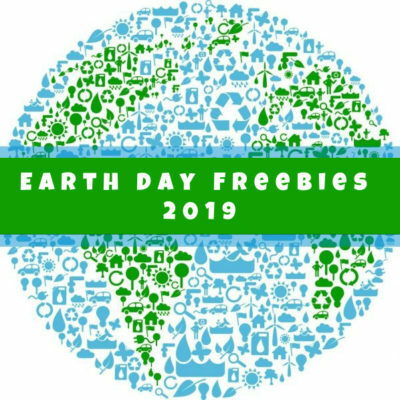 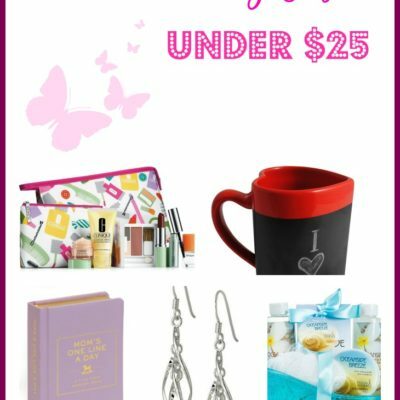 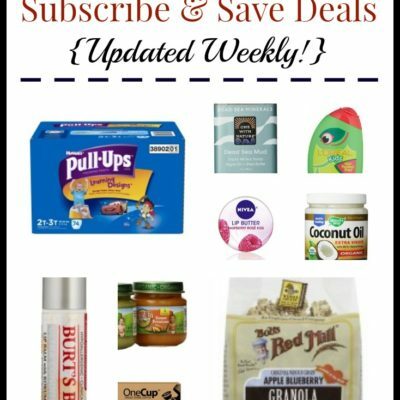 Walgreens: Free Deodorant, $0.49 Scissors + More! 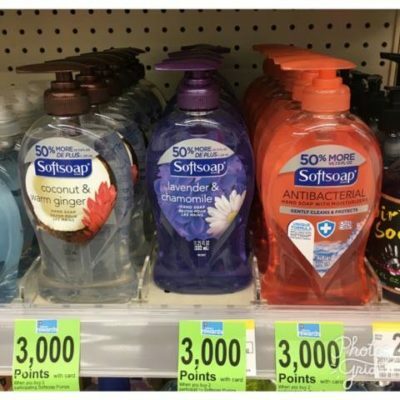 Walgreens: FREE Softsoap after Balance Rewards! 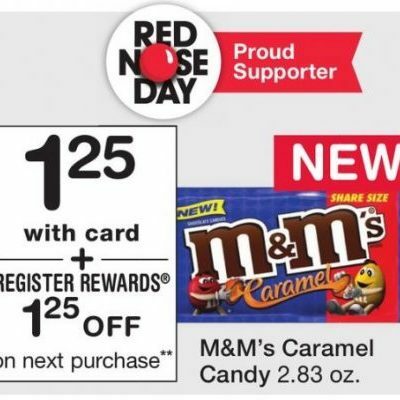 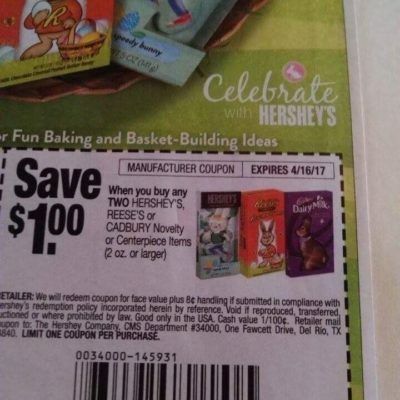 Walgreens: FREE Caramel M&M’s This Week!